Today project management community is buzzing about Agile. Since its move from small developer groups into the large corporate field, everyone seems to want a piece. And really I am not one to blame them. Agile has proved to improve productivity, make processes more efficient and have an outcome that is more likely to be what your client wanted in the first place. Having this in mind and with the new applications allowing to scale Agile practices on a company level, who wouldn’t want to take advantage? Your first answer may be people that are too set in their old ways, afraid of change or just not wanting to move with the curve. Well that is one way to look at it. And while there certainly are those type of people in most organizations, the reasoning not to apply Agile could be completely different. It could be a calculated and well thought out decision rooted in the following causes. It is easy to fall into the latest trends. And business is just like your personal life where you want to have the latest toy, just to be able to say you have it. However, when it comes to process management you should be careful. Changing project management methods with each latest development does not only take a very versatile team, but also loses the point. You are not changing to improve your practices. In this case you are changing just to change and that is no good reason to do so. As with any change within the company the management vote comes first. Very rarely will you succeed in changing any processes without having full or at least partial support from the upper floors. 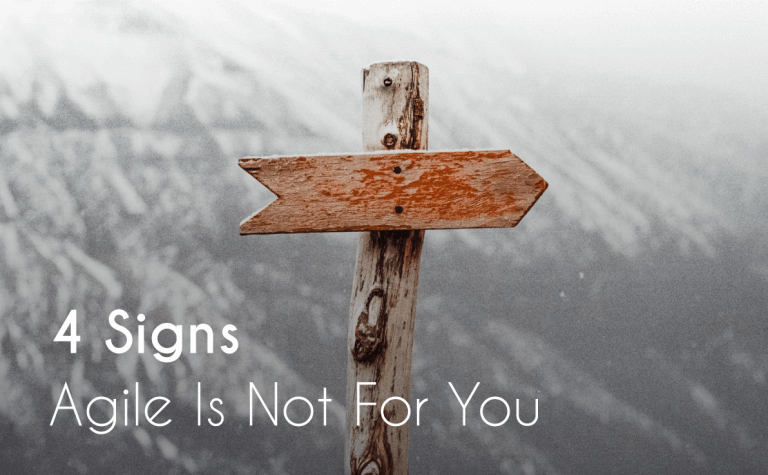 No matter if the change is successful or not, unsupportive people will only see negatives and make sure there are as many problems with implementation as possible. Whether consciously or not. In this situation it is better to focus your efforts on improving the things that you can actually change. Like small process changes and the minds of the people that matter before moving onto an Agile change. Agile transition requires a lot of effort from both the management and the team. There are changing structures, processes and roles which require great trust between all involved parties. Management is required to relinquish some control, while the employees have to take on more initiative, meaning trust is key. If you are within a culture where there is a strong divide between the two, Agile may not be for you. As it will force people out of the usual power distribution and cause chaos. Instead, work on building up trust between the parties to have a cohesive team. It is you that knows your company and your people best. And therefore before taking on a completely new approach to doing things, you should make sure they can handle it. More than half Agile adoptions fail within the first few months simply because the team is not ready for it. They are not well informed, reluctant, stuck in the old processes, etc. After unsuccessful first attempt it will become just so much harder to try again. So instead of jumping on the Agile ship, take time to prepare your team for the journey. 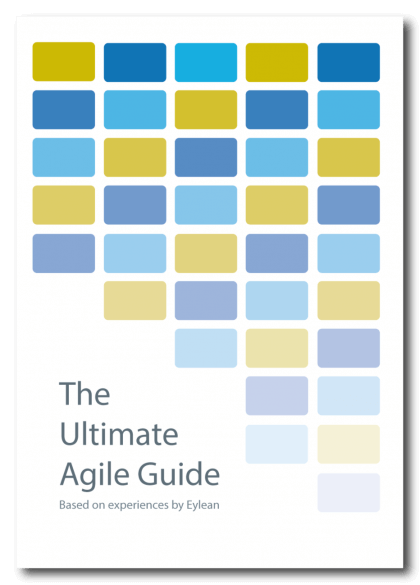 Agile is a great project management option for many companies, but so are many other approaches. So instead of blindly trusting someone else’s success story, take some time and think how it can improve yours. You may find it fits you like a glove and stat implementing the next day or there might be issues to consider before embarking on it. As long as you put your team before the trends, you will be on the right path.